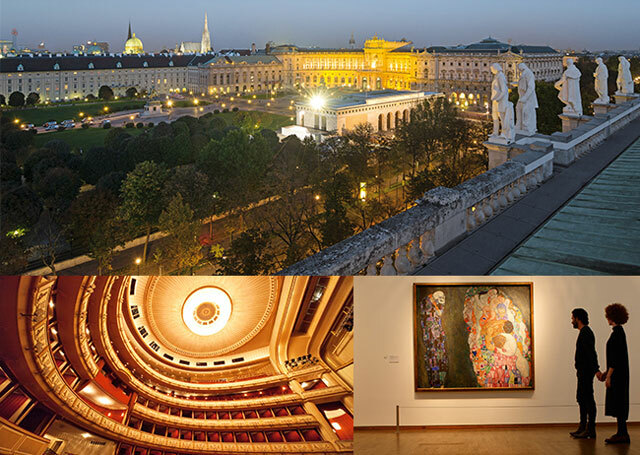 Join us for a deep dive into Vienna’s rich cultural scene, storied history, and vibrant present. Enjoy lectures by local experts, tours of cultural institutions, live concerts, and local food and wine. This is small-group travel at its best. Read what our first group said. Lecture on a topic in Viennese history: “1918 and the end of the Habsburg Empire” with lecturer Susanne Wolf, author and playwright. Focus on The Vienna Melody, a theater piece by Wolf based on the book by Ernst Lothar. 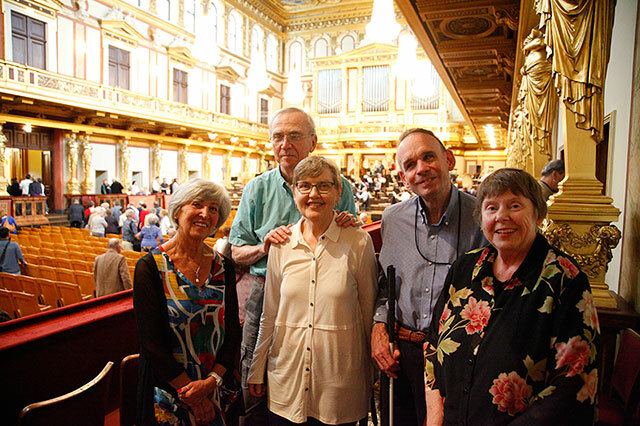 Rehearsal with the Vienna Philharmonic for performance of Prokofiev's Piano Concerto No. 2. Soloist will be Denis Matsuev with Valery Gergiev conducting. As on an Untour, we’ll give you the tools and free time you need to explore on your own.